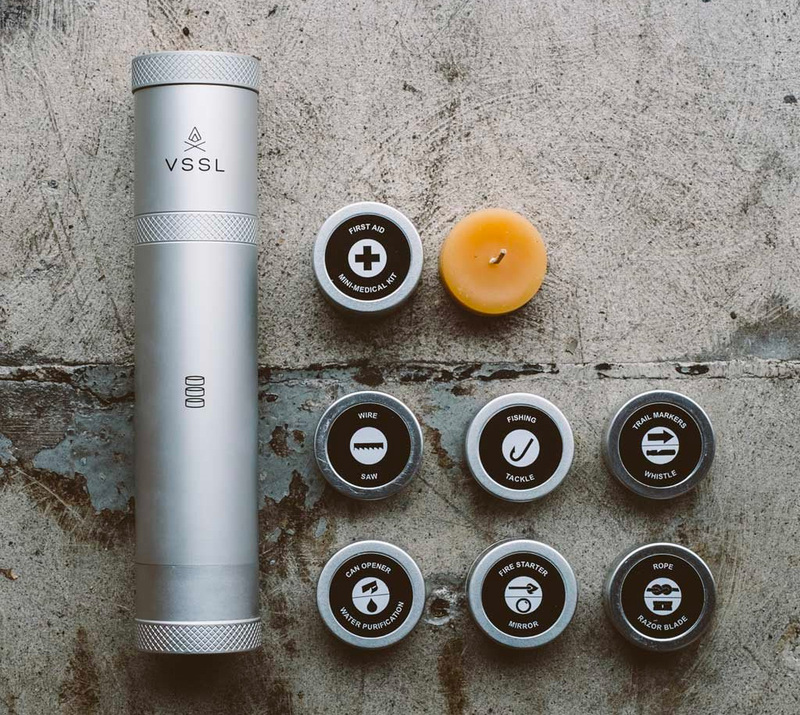 Made from seamless, extruded military-spec anodized aluminum, the Suunto Edition VSSL survival kit is built into the handle of a lightweight, water resistant, LED flashlight. It also features a Suunto compass. 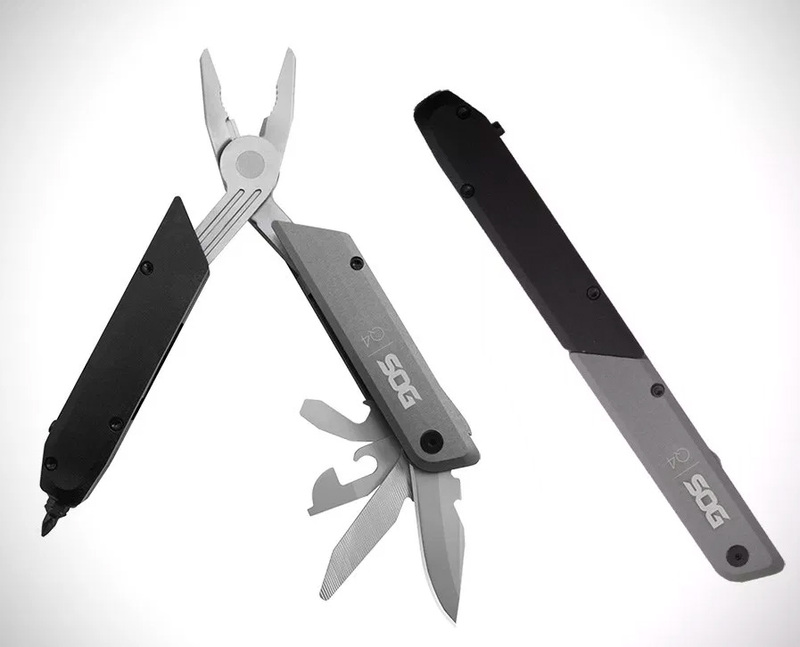 At just 9” X 2” it carries crucial supplies for handling all sorts of emergencies. What’s inside: a whistle, waterproof matches, a wire saw, beeswax candle, signaling mirror, fishing gear, first aid, and much more. Designed to make easier work of splitting & chopping firewood, the Logosol Smart-Splitter is a clever old school Swedish implement for splitting logs using minimum force, with minimum risk. 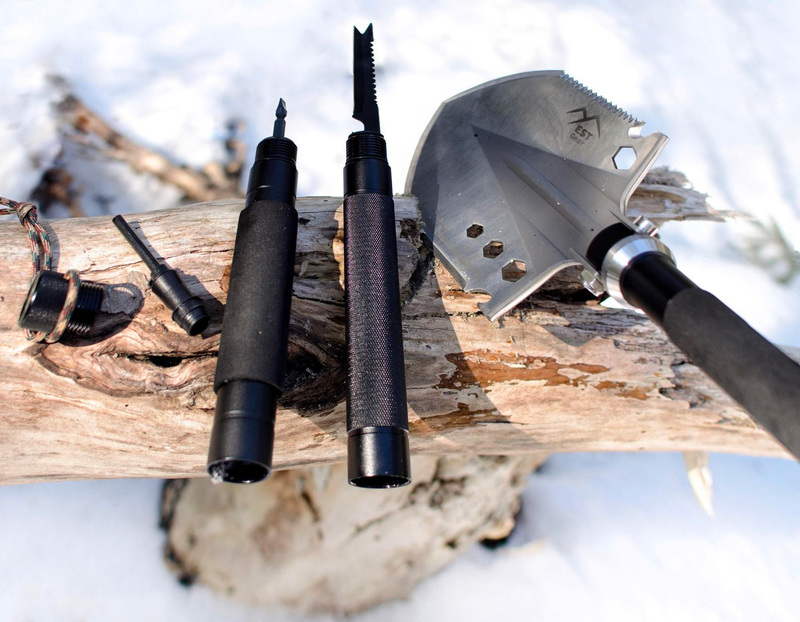 The Smart Splitter is a classic wood splitting tool designed for safety and ease of operation, plus the added bonus of saving your back, arms and shoulders from the rigors of this respectable but ultimately painful work. 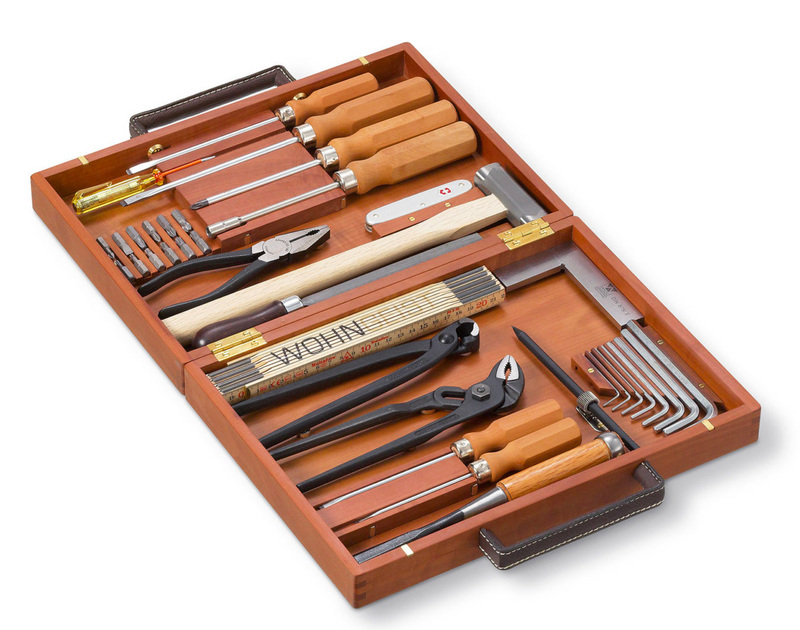 Inside the pear wood case, Wohngeist’s Swiss Tool Box contains a versatile collection of 24 high-quality tools for the home handyman. It’s got screwdrivers, an allen key set, a ruler, chisel, file, hammer, multi-tool, multiple drivers, and wrenches, all made by skilled Swiss craftsmen. The Magnet Driver Space Rocket is a huge upgrade for dealing with tiny screws. 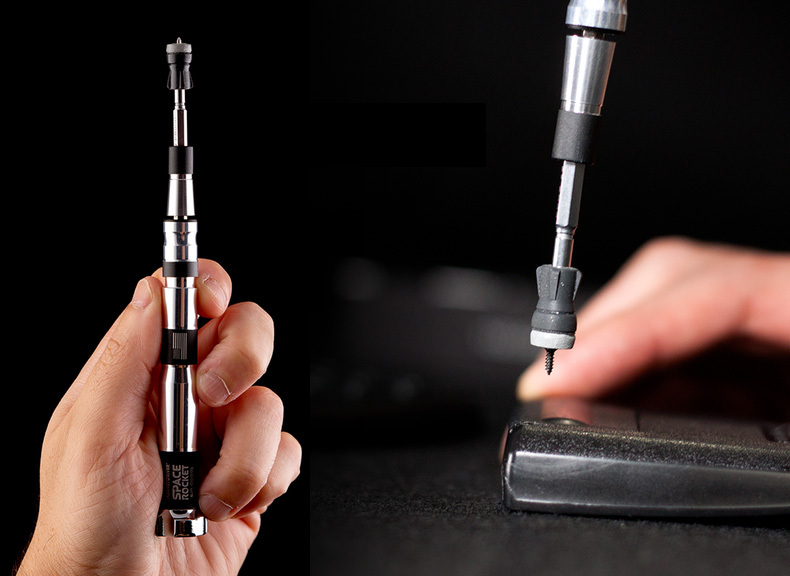 It’s a full-precision all-in-one screwdriver and toolkit designed for building, repair and adjustment of even the tiniest tech devices and DIY projects. 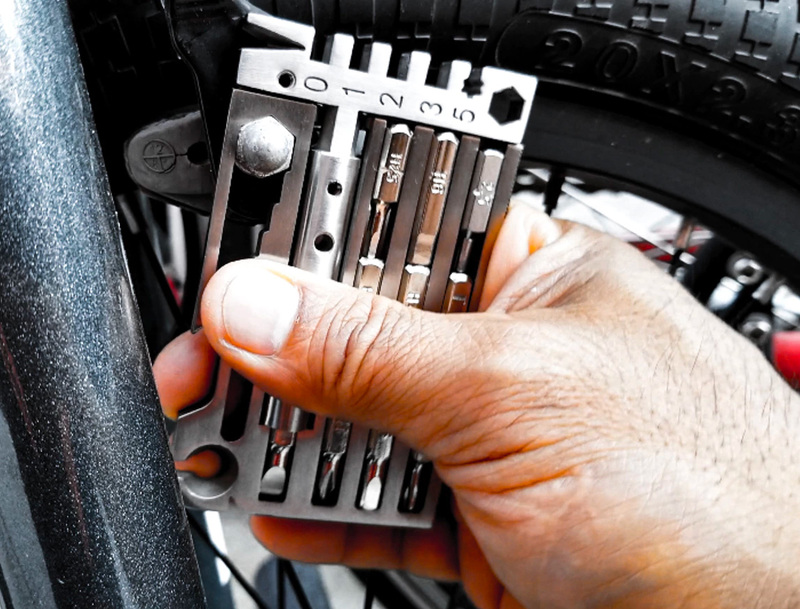 It offers a full spectrum of bit and stem sizes, & a magnetic tip so you can’t lose screws. 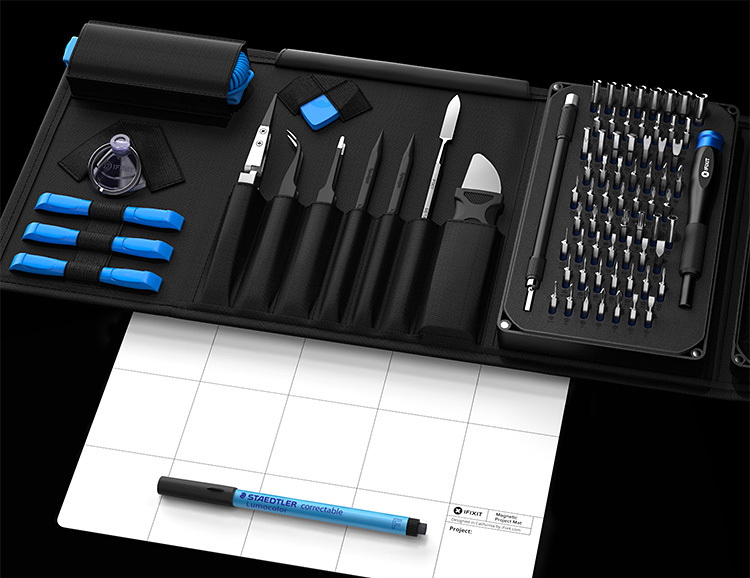 The kit includes the driver, an aluminum extender, 20 extra-long bits in 8 different types, and a magnetic “moon” organizer mat. A funded Kickstarter. 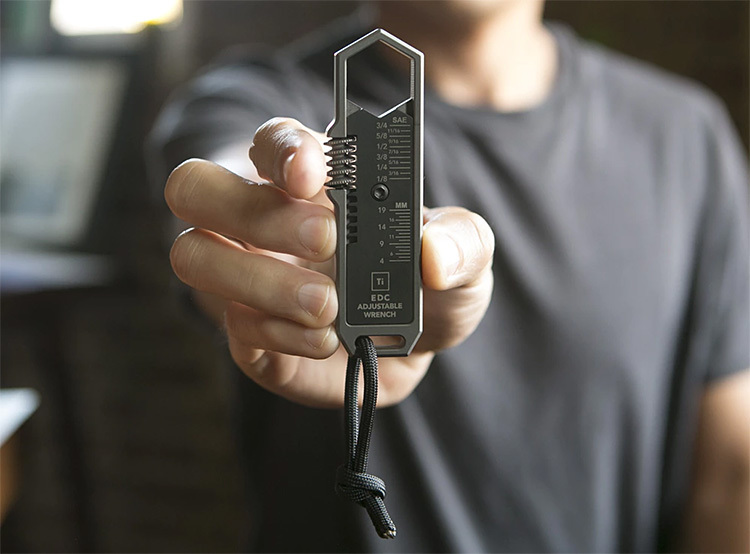 The Distinct EDC multi-tool packs 30 different tools into one very pocketable form and includes phillips, hex & slot bits, hex sockets, metric wrenches, a box cutter, & so much more. Yes, there’s a bottle opener. And it’s TSA-approved. A funded Kickstarter. 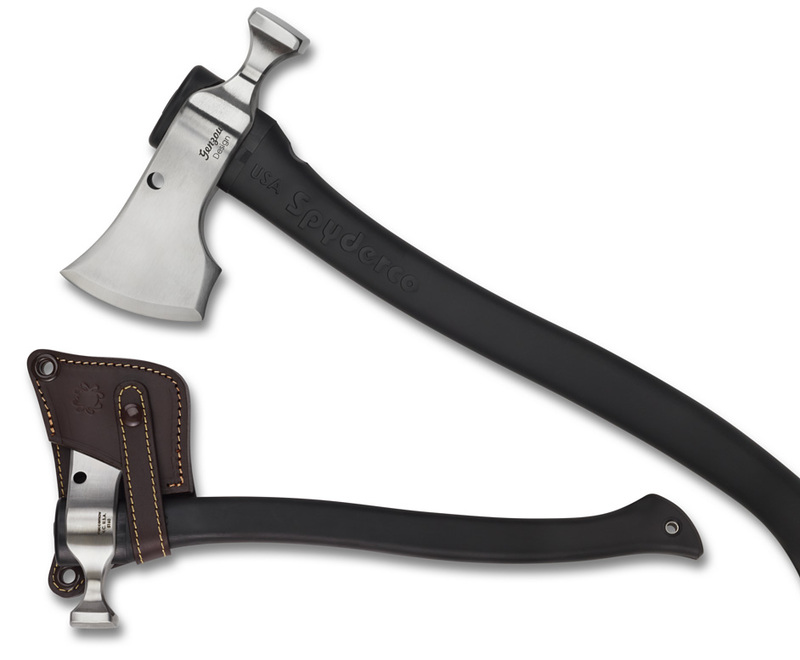 Combining elements of a traditional Francesca Frankish axe, the classic bearded axe, a hammer & a tomahawk, the HatchetHawk is a heavy-duty tool for all types of chopping and cutting chores. 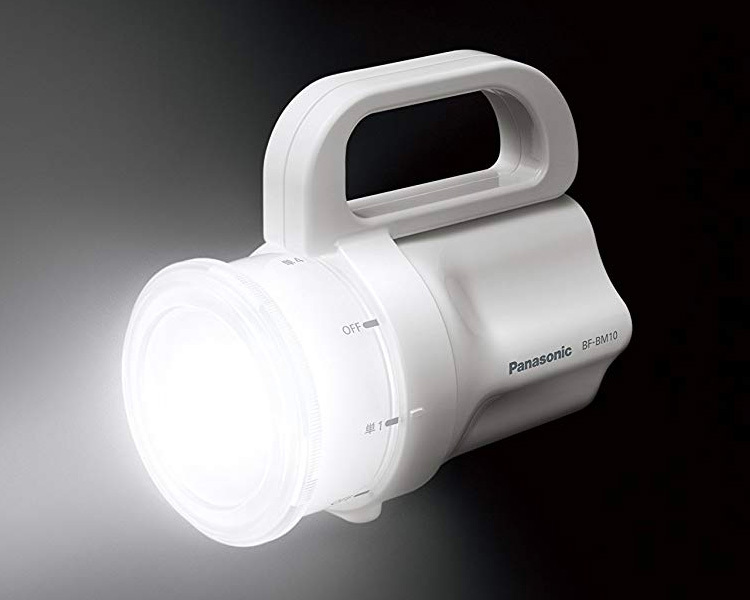 It’s made of drop-forged 5160 tool steel and the handle is polypropylene plastic injection molded over a rigid aluminum core. It comes with a blade-protecting leather sheath. 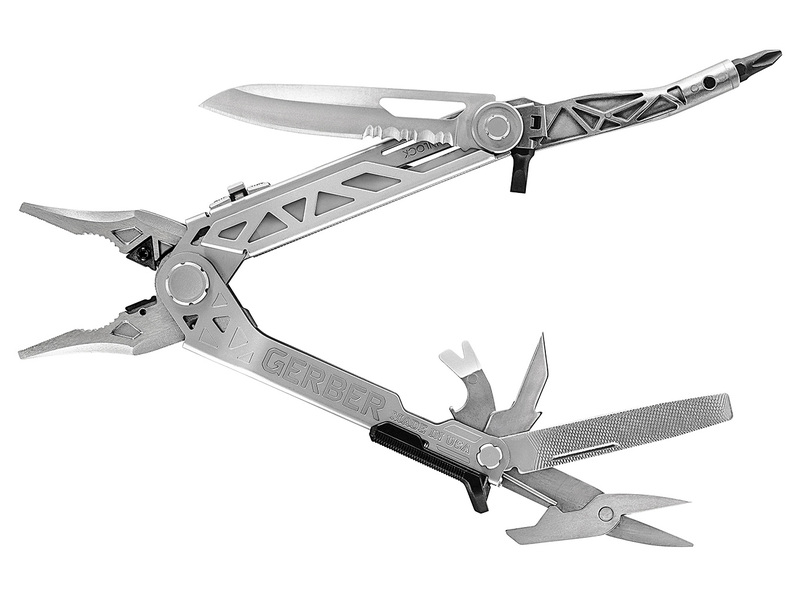 If you know about the Nordic Pocket Saw, you know it’s a classic survival tool from the frozen north, basically, a human-powered chain saw. 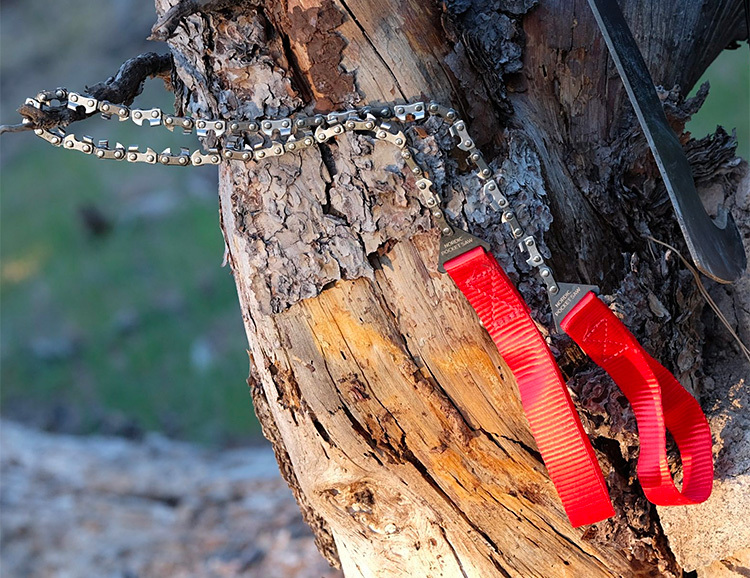 This simple but effective tool consists of a 65cm length of chain made from heat treated high carbon steel with double-cutter teeth on every major link for easily cutting in both directions. Heavy duty nylon handles give you a solid, safe grip at all times. 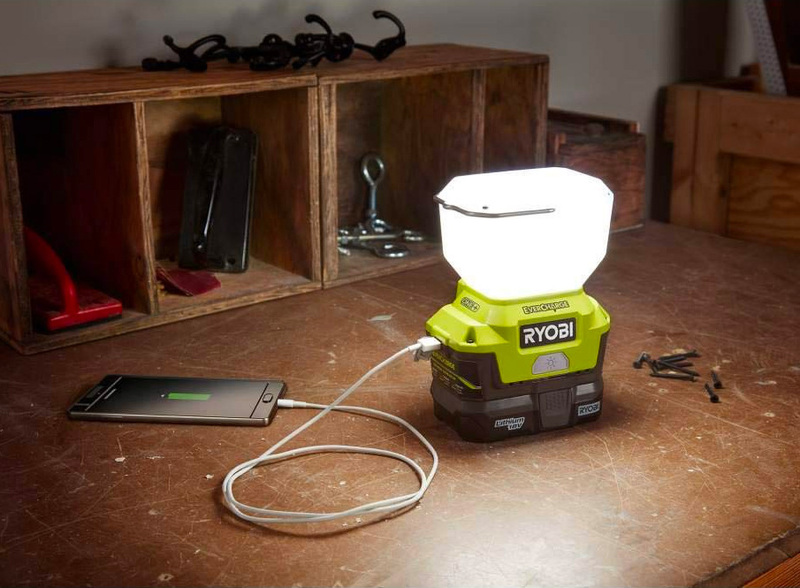 Weighing just 4.7 ounces, it’s super packable, too. Choose from three colors. For high-tech teardowns and repairing your mobile & gaming devices, the Pro Tech Toolkit offers an impressive range of tech tools. It is a 64-bit screw driver set that includes everything from a Y000 bit for next-gen Apple products to the Gamebit for vintage game consoles. It includes various spudgers, a flex extender for the bit-driver, a knife, tweezers, reverse tweezers, and more. Made of solid, Grade 5 Titanium, the Ti EDC Wrench is a pocket-friendly adjustable tool optimized for everyday carry & versatile utility. It works with both standard (SAE) & metric bolts in 25 different sizes. 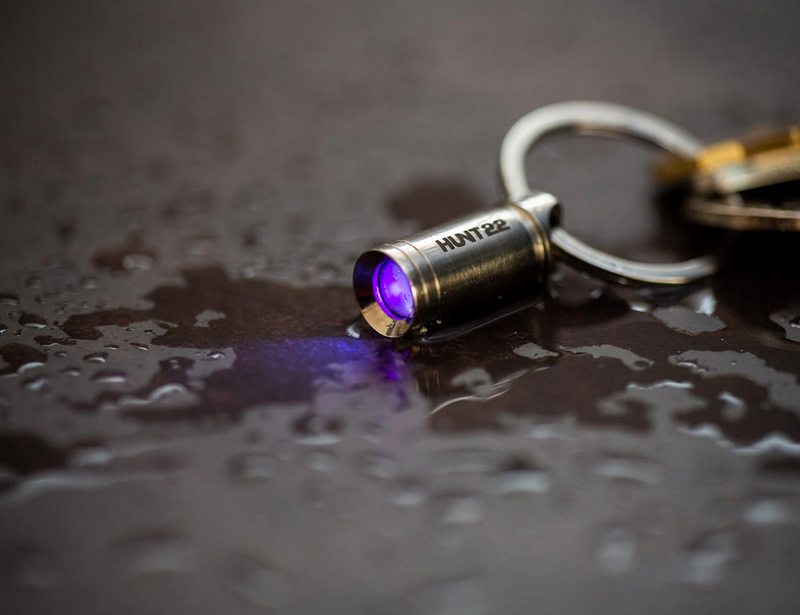 It features a low-profile design, full grip handle, and ships free worldwide. A funded Kickstarter. 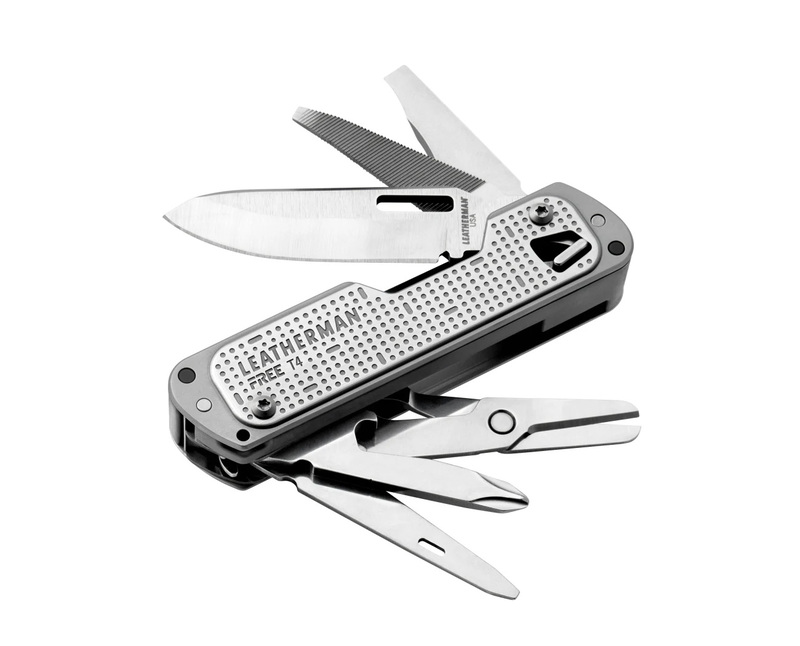 The Everyday Blade is the world’s smallest folding utility knife, one that fits 12 common types of razor sharp blades including #11 hobby blades. 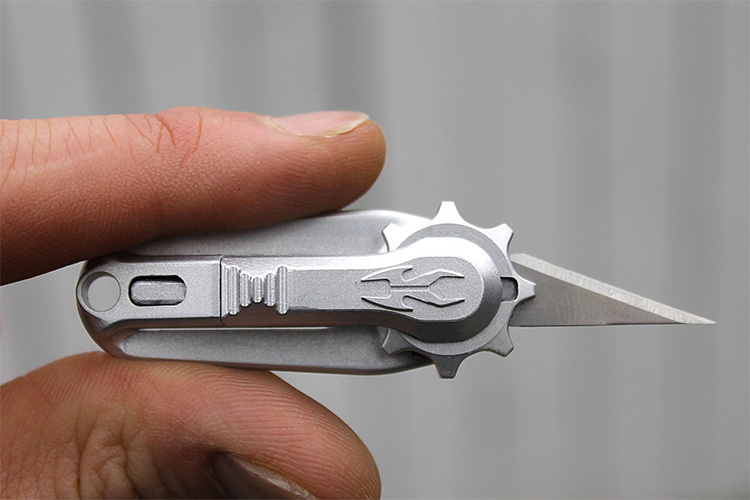 Roughly the size of a standard key, it makes it easy to bring an EDC blade with you everywhere. 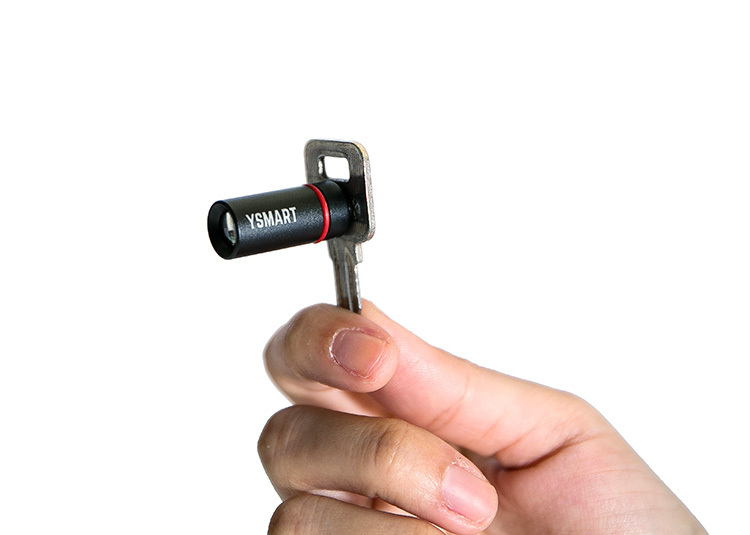 It offers simple & secure single handed opening & closing with a locking blade & integrated keyring loop. A funded Kickstarter. 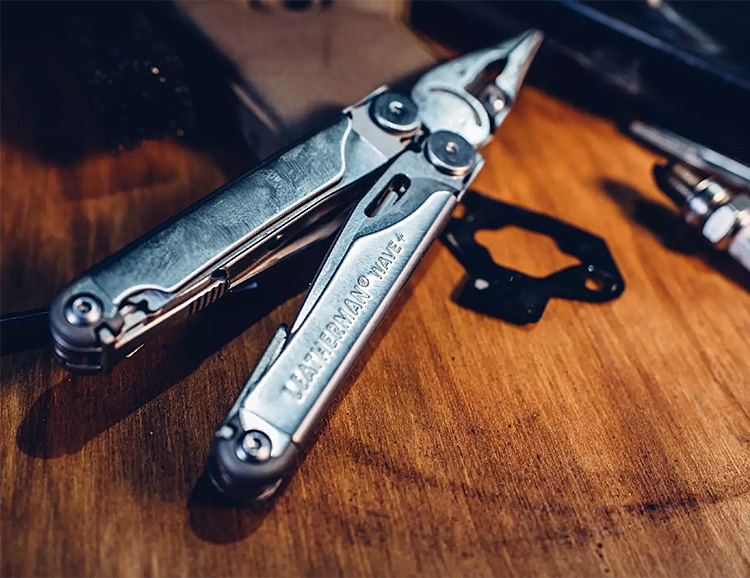 The Leatherman Wave is the brand’s most popular multi-tool and this tried & true classic just got an update. 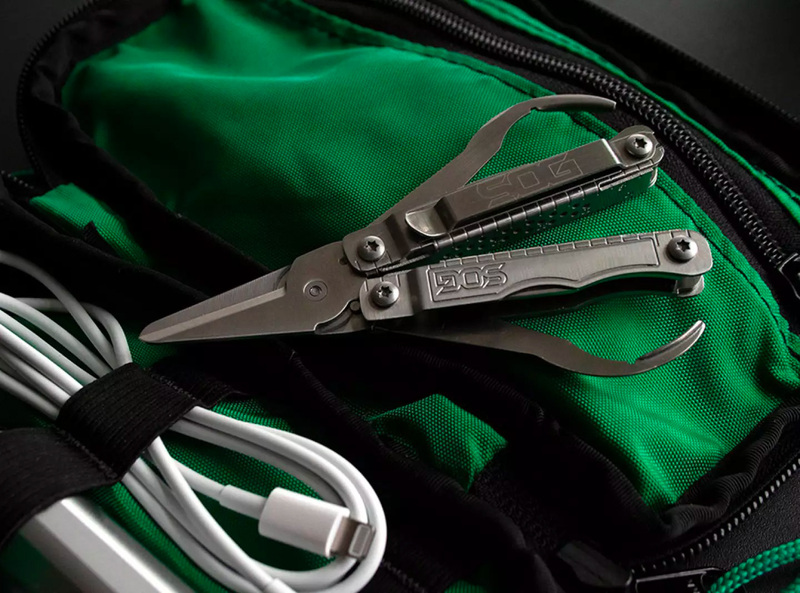 The new Wave+ features stainless steel construction & all 18 functions of the original but now has redesigned pliers—with needle nose & regular plier function plus an integrated wirecutter and an upgraded sheath for better protection when not in use.